While currently serving time in a maximum security federal prison in Florence, Colorado, convicted Boston Marathon bomber Dzhokhar Tsarnaev looks to have a new day in court to challenge his death sentence. The 22-year-old, who would have graduated from the University of Massachusetts Dartmouth in May, instead saw the end of a two month trial that resulted in conviction on 30 counts and later the death penalty on six of the 17 counts that carried it, The Daily Free Press reported. Back at the John Joseph Moakley United States Courthouse Tuesday, U.S. District Court Judge George O’Toole heard three motions, which dealt with reconsidering the counts against Tsarnaev in a new legal context, access to firewalled information and restitution for victims, the FreeP reported Wednesday. Rosanna Cavallaro, a professor at the Suffolk University Law School, said the fact that Tsarnaev was given a hearing is telling of the law system in the United States. Within two weeks of his sentencing hearing, attorneys for Tsarnaev filed a “placeholder” motion for an appeal, the FreeP reported July 8. 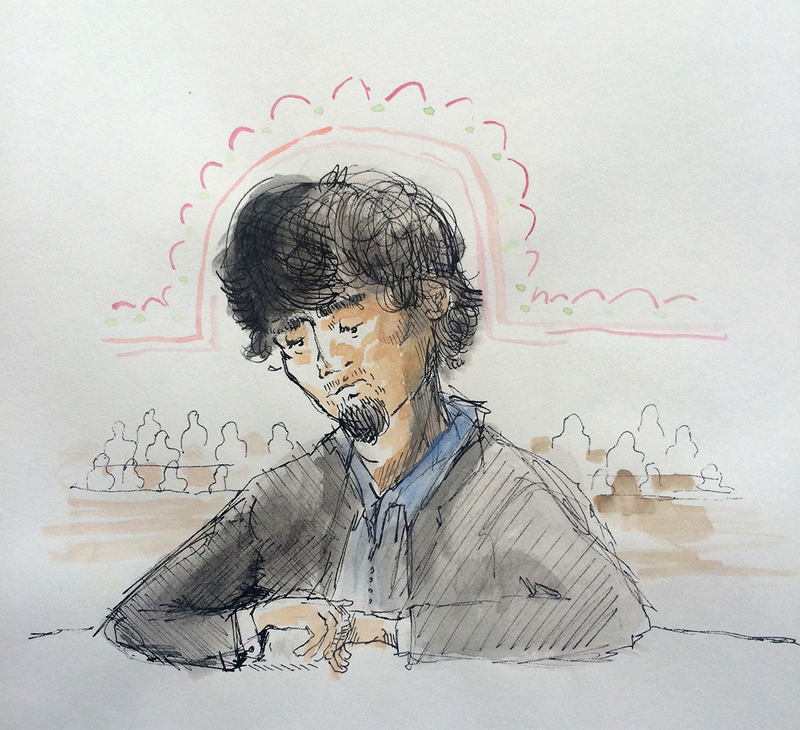 In a Sept. 30 motion, the prosecution opposed Tsarnaev’s request to change the venue of the new trial, citing that Tsarnaev had no evidence that the jury was affected by factors like press coverage and social media. Motions to change the court location of the trial were also denied by O’Toole. Jack Greene, a professor of criminal justice at Northeastern University, said due to the ongoing media coverage, finding unbiased jurors would have been difficult. David Rossman, director of criminal law clinical programs at the Boston University School of Law, said the probability of a successful appeal for Tsarnaev is low. The ruling for the appeal at the federal level will take about one year, Rossman said, adding that it is unlikely any judge will alter any decision that has already been made. Cavallaro said a lawyer’s decision to advocate for an appeal is commonly observed in a court of law regardless of the likelihood of success. Several residents said relocating to a different city would not have a significant impact on the outcome of the trial. Joe Conley, 29, of West Roxbury, said although it is common for a lawyer to make a case for an appeal, it is not appropriate in this case. Hannah Mecaskey, 27, of West Roxbury, shared a personal perspective on Tsarnaev’s impact on the city of Boston. Dominic DiLuzio, 30, of Jamaica Plain, said he does not think that moving the trial to a different location would have made a difference in the verdict.